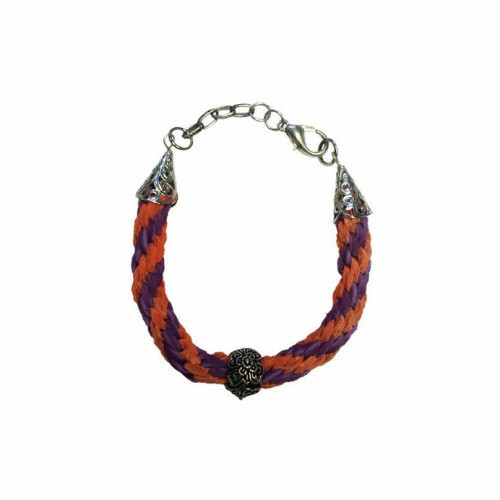 Discover the ancient technique of Kumihimo Braiding with this pre-coordinated colorful suede jewelry kit. 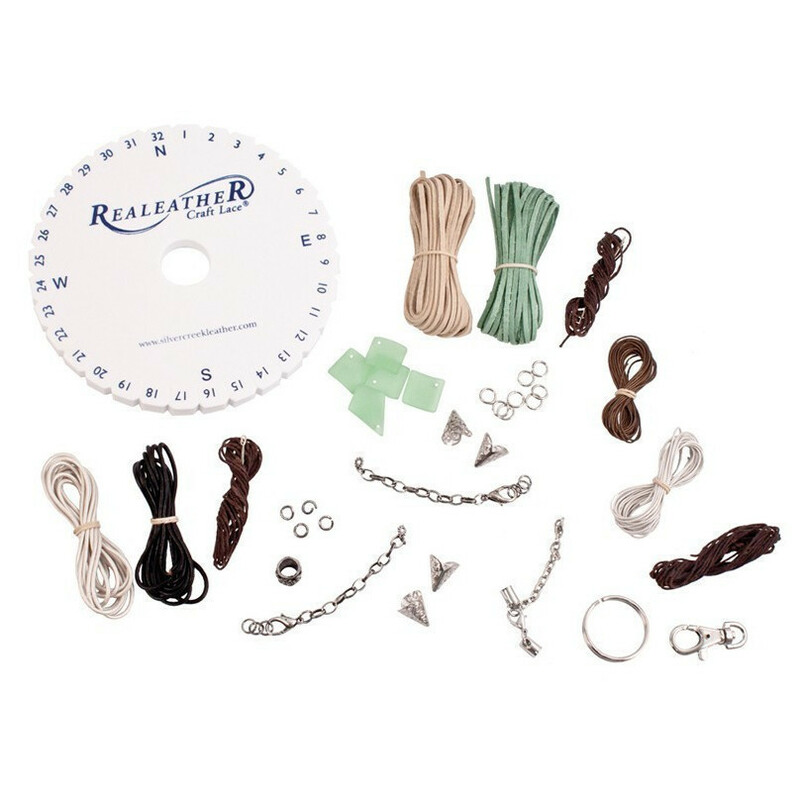 Step-by-step instructions will guide you to creating beautiful and unique braids! 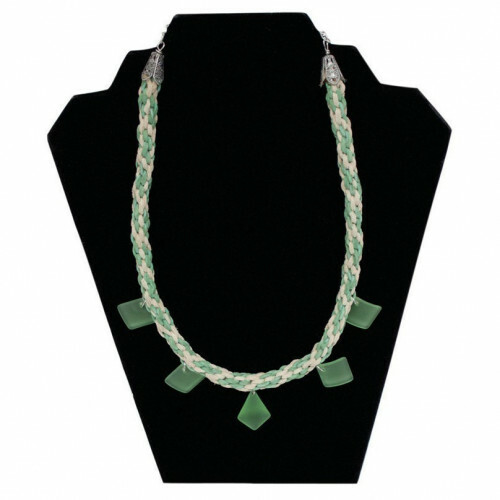 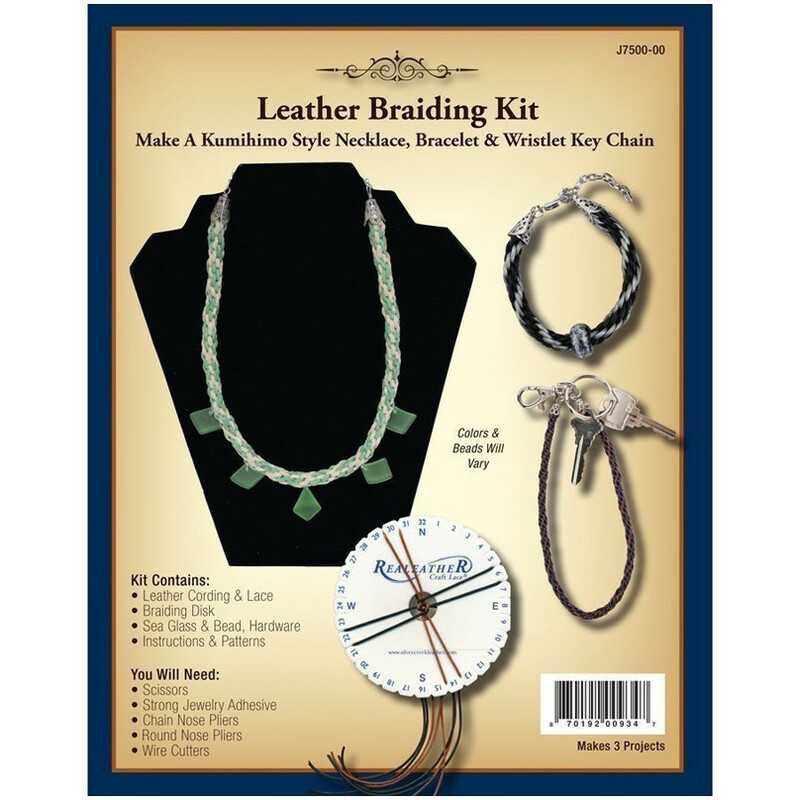 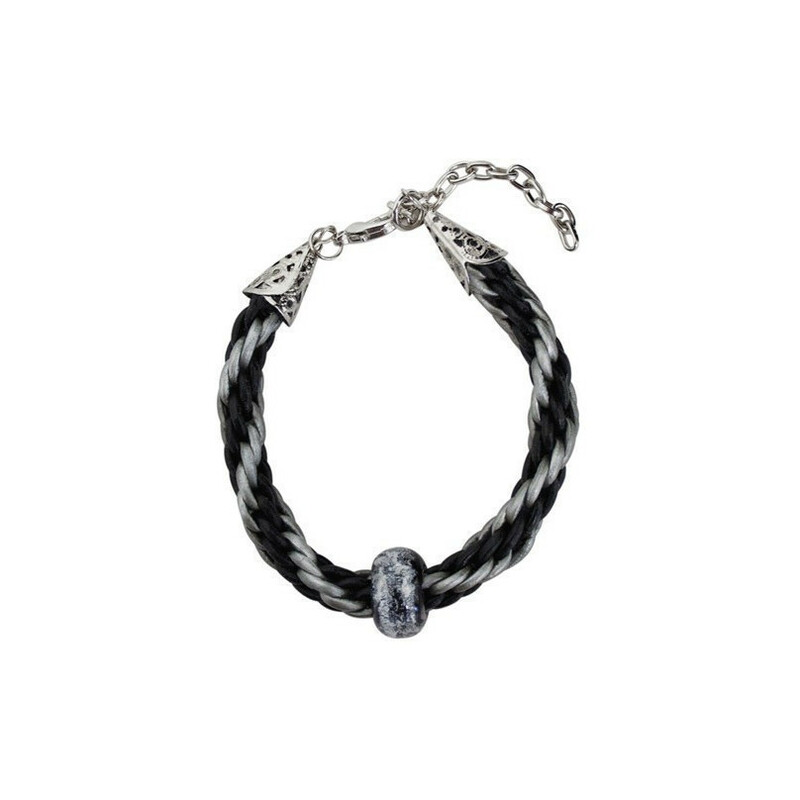 Kit includes leather cording and lace, braiding disk marked with both alphabet and directional lettering for easy cord placement, sea glass, beads and hardware. Enough supplies for 3 braiding projects.